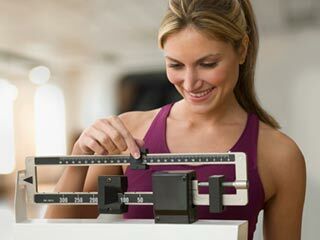 If you have been experiencing chest pains for a while now, weight loss could be the reason behind it. Chest pains usually imply cardiac concerns, but these concerns may not be related to the heart at all times. The medical condition could either be moderate or severe. 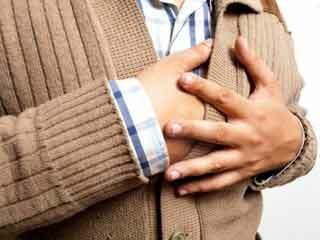 Symptoms of chest pain may be persistent or vary in intensity. 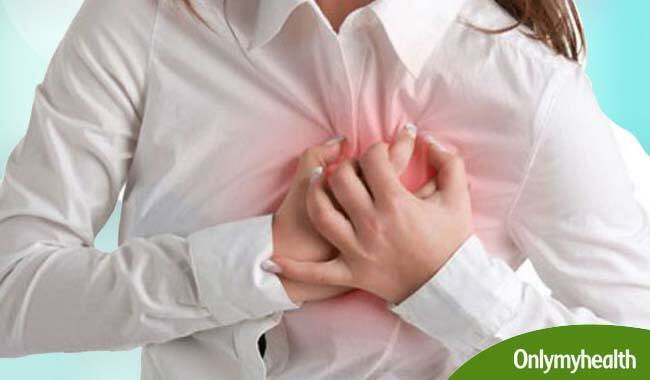 A loss of appetite or avoiding foods can lead to a relapse of chest pain and this often leads you to distress. Gastroesophageal reflux disease (GERD) is one of the causes of weight loss, which starts as a burning sensation in the chest. 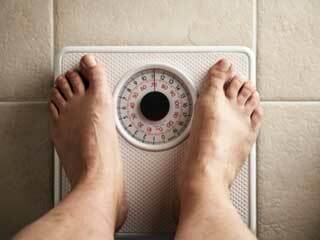 Stomach ulcers and gastritis may also make you lose weight. It has symptoms similar to that of heart failure with chest pains several times in a day. 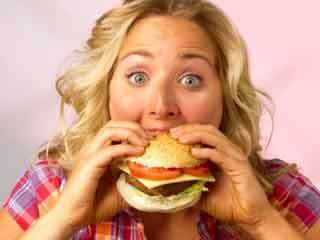 The reason for this, however, is the decreased amount of calories consumed and not a cardiac concern. 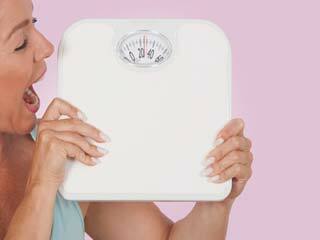 Psychological problems, such as anxiety disorder and stress that have been making you lose weight could be possible reasons for chest pain. If you’re losing weight and simultaneously experiencing chest pains more than often, you must visit a doctor to get it evaluated. 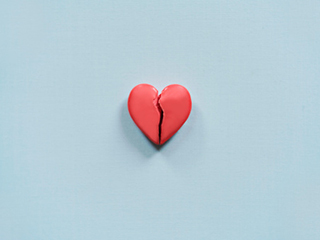 Individuals with a family history of heart problems, high blood pressure, high cholesterol and obesity must visit a doctor immediately to find out the underlying reason for chest pain. A doctor must be consulted when your diet schedule is interrupted suddenly or you witness unintended weight loss along with chest pains. The doctor will suggest a requisite treatment after finding the cause of chest pain. Maintaining a healthy body weight, ensuring streamlined blood circulation and maintaining body's fluid levels are recommended by American Heart Association to ensure that chronic diseases remain at bay. Losing excess weight is the way to get rid of chest discomfort caused by problems, such as GERD, stomach ulcers and gastritis. A healthy lifestyle is an ideal way to maintain a healthy weight and decrease the risk of chest pain. The National Institutes of Health advise eating a low fat, low-cholesterol diet (full of fruits and vegetables) along with a moderated physical activity to ensure healthy body weight. Consult a doctor if you experience sharp chest pain when working out. 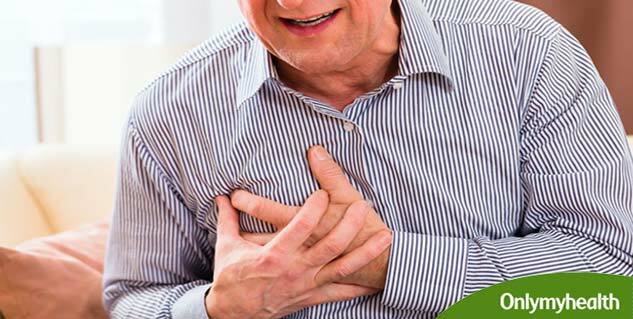 A sharp chest pain could be due to life-threatening medical conditions that may require immediate medical attention. According to DiagnosisPro, there are over 440 causes of chest pain, including weight loss. The causes of chest pain may range from harmless to life-threatening, none of which should be ignored.